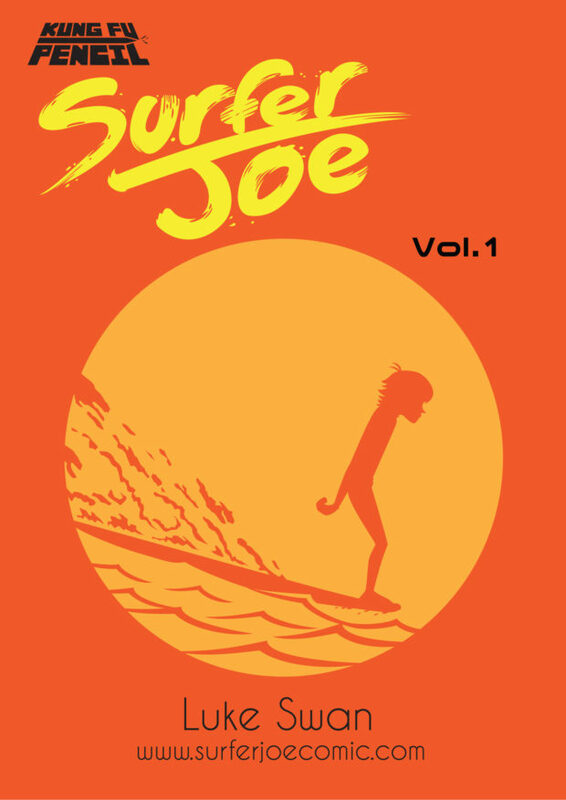 Surfer Joe Cover Reveal! ...And chapter 3 news. | Web comic "Surfer Joe"
Surfer Joe Cover Reveal! …And chapter 3 news. 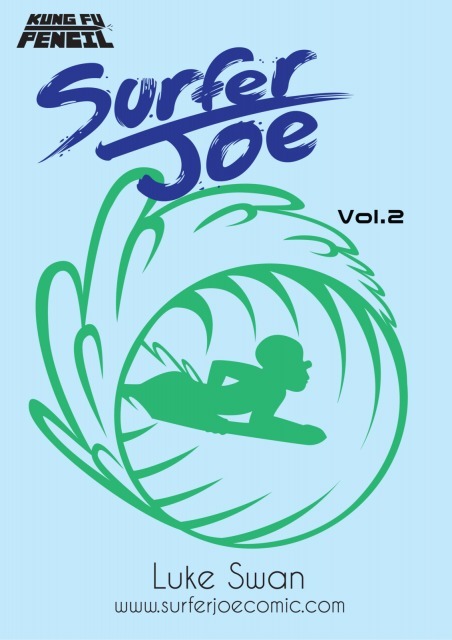 Surfer Joe is coming to print! We’re excited to share the covers of our new Surfer Joe issues. Why you ask? Because Chapters 1 and 2 are coming to print! They will be hitting Surfer Joe’s web-store sometime after the New Year so keep an eye out for them! Chapter 3 starts after the new year. We apologize for the lack of updates regarding the status of chapter 3. We are hard at work writing the new chapter. It’s going to be a fun addition to the story of Joe and Hiro, and we’re excited about the story. Regular uploads will resume January 4th. So stay tuned!